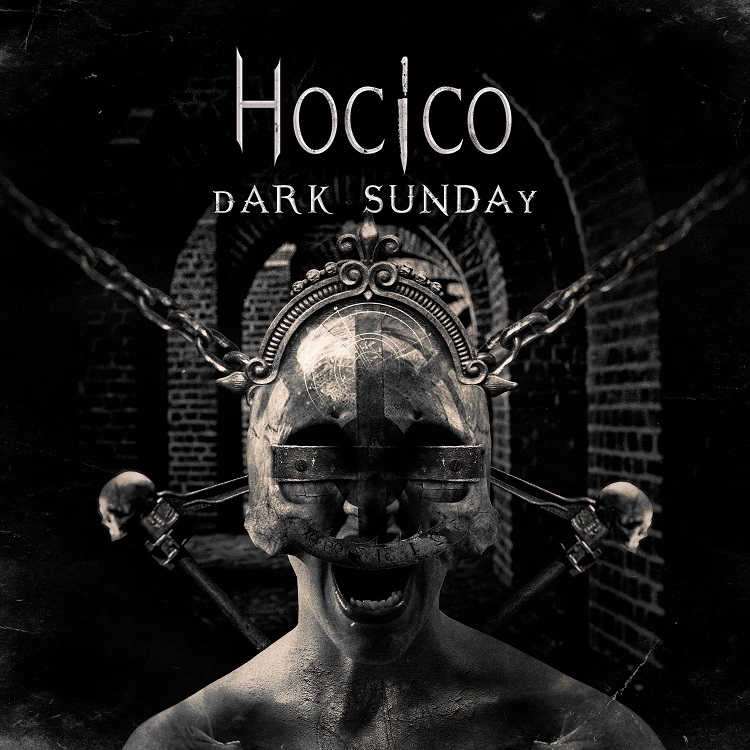 Dark electro/aggrotech giants Hocico have released a brand new single titled 'Dark Sunday'. While not necessarily doing anything new or risky from their standard routine, the Mexican masters of dark electro once again flex their muscles and show us why they are considered one of the top dogs in the scene. Well paced beats and solid rhythms - along with as per usual awesome artwork - make this single a glorious one. You can stream the song directly below and you can purchase it HERE. Industrial producer Isserley releases new OST "Uriel's Chasm 3: Gelshock"